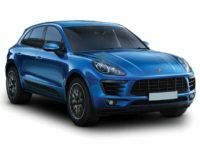 Are you looking for the Porsche Macan, Porsche Cayenne or even the Porsche Cayman? NYC Car Lease is happy to welcome you on board to the best car leasing company in New York City. 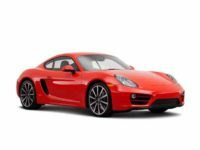 We have all the Porsche models; any model that you have in mind or dream about! This is why clients love our services; we are simply the best. All that you want will be provided for you, may it be free vehicle delivery, good financing or lease specials. Please take time to go through our inventory as you shop for your next lease vehicle. We are very happy to do business with you. 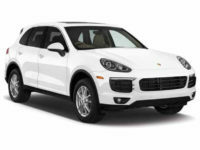 NYC Car Lease has full, extensive lease options for all clients. Our company has worked so hard to build the necessary networks and mutual partnerships that we need in order to deliver you with the right lease model that you desire. 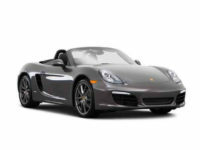 We have all the Porsche car models that range from sports cars, SUVs, Sedans, and Roadsters. 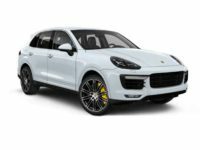 For instance, we offer sports versions such as Porsche Cayenne Sports, Porsche Cayenne GT, Porsche GT-3, Porsche Turbo Sports, Porsche Macan Sports, Porsche 911 Sports, and Porsche Cayman Sports. 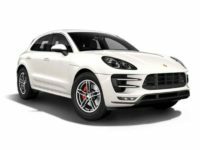 Porsche SUVs are also available and include Porsche Macan, Porsche Macan GT-S, Porsche Cayenne, Porsche Cayenne E-Hybrid, and many more. 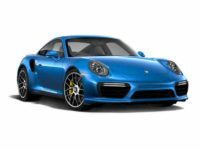 On the list of Roadsters, we have the Porsche 718 Boxster, Porsche Boxster Roadster, Porsche 911 Turbo, Porsche Targa 4S Roadster, and Porsche Carrera S Roadster. 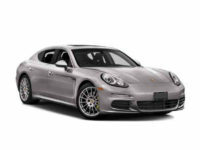 For Sedan and wagon lovers we have the Porsche Panamera and Porsche Panamera E-Hybrid which perform highly on the road. 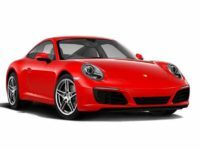 To end the list of trim levels, we have Porsche Cabriolet models which include Porsche Turbo S Convertible, Porsche Targa 4s Convertible, Porsche Carrera Convertible, and Porsche Boxster Convertible. 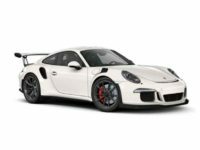 Thus, give us a call via 929-239-3040 and get to choose the Porsche model of your choice. Are you interested in saving thousands of dollars in all your lease deals? You have a right to the best vehicle lease deals at NYC Car Lease. We cherish and value all clients equally; that’s why we consider customers in all financial situations. Our lease prices are especially low and very affordable. We have sale representatives who always ensure that you lease a vehicle under the best possible terms. With lower overhead costs compared to other dealerships, our company maintains the low lease prices throughout. These minimal overhead costs and expenses translate to excellent offers and specials in our lease deals. 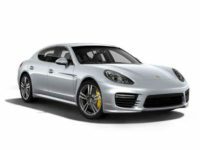 Whether you have some questions about Porsche leasing or you’re ready to lease a Porsche car from us, please give us a call via 929-239-3040. We will assist you in the shortest time possible so that you get the right car for you and your family. Remember, our experts always deliver the car right to your home or business premises, so you won’t have to concern yourself with picking up the vehicle. Our personnel also offers technical advice; at NYC Car lease, you’ll get all that you need. We look forward to your business call and will be glad to assist you in any way.